Silky skin feels glorious and to make sure you get that soft-to-the-touch feel, you have to get rid of dead cells the right way. Think of it as body brushing. It not only eliminates dead skin cells, but it also helps increase circulation, leaving your skin looking younger and healthier. 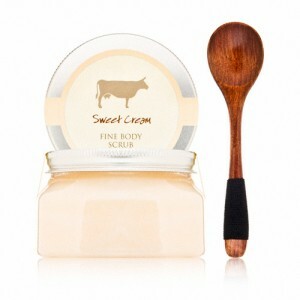 Our pointer: Use a scoop of a high-quality scrub, like Farmhouse Fresh Sweet Cream Fine Body Scrub. This is one serious body scrub – uniquely formulated with Rice Bran Oil for its high concentration of Vitamin E that brings lasting, radiant-looking skin! To capitalize on those potential benefits, rub it in circular motions while in the shower, paying particular attention to trouble areas. Maximize your skin hydration potential by applying a nourishing lotion to the entire body before leaving the shower, after lightly toweling off. This is a sure way to boost your moisture levels since steam plumps the skin, and the water droplets left on your body will help seal in the hydration. Our pointer: Opt for a silky cream like Ytsara Nourishing Body Cream. Shea Butter fatty acids and vitamins stimulate cellular regeneration, while Aloe Vera and Rice Bran antioxidants soothe and repair damaged skin. Start at your feet and move up in long, rounded strokes. Engage your senses of touch and smell simultaneously for an ultra goddess experience. 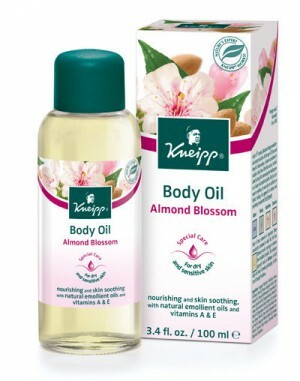 Dabbing on a lightly perfumed oil like Kneipp Almond Blossom Body Oil can feel notably luxurious, even more so than a mist. You can be intentional about where you place the most potent moisturizing agent; plus, the scent lasts longer in this form! Our pointer: Tread lightly. Less is more when it comes to using emollient oils. Apply just to your neck, chest, elbows, heels and the small of your back after a shower, bath, solarium or sauna. Be sure to gently massage it in until absorbed. 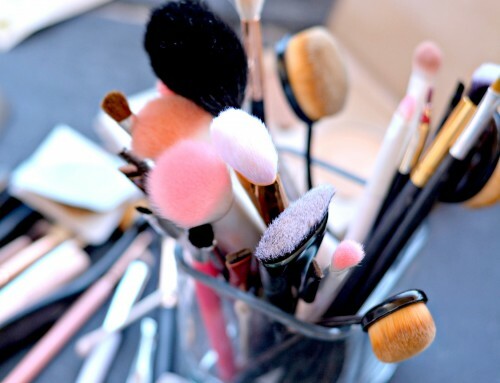 OK, so the previous three steps treated your entire body to the indulgent, rejuvenating treatment it deserves, but as with any complete beauty routine, you can’t neglect the face. 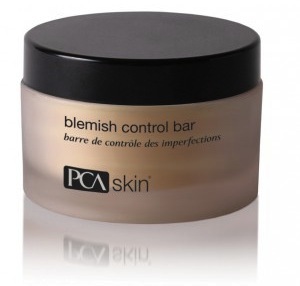 What better way to show the most delicate skin on your body the proper treatment than with a rich, creamy lather like PCA Skin Blemish Control Bar? Our pointer: This skin-smoothing cleansing bar is designed as a daily routine for anyone with oily or breakout-prone skin, but can also serve as a weekly treatment for those seeking to boost complexion clarity, purifying benefits and supple appearance. Moisten the enclosed sponge and create a creamy lather. Cleanse the affected area, allowing the lather to remain on the skin for approximately two minutes. Rinse with warm water and pat dry.